New 25th Anniversary Scully Barbie! 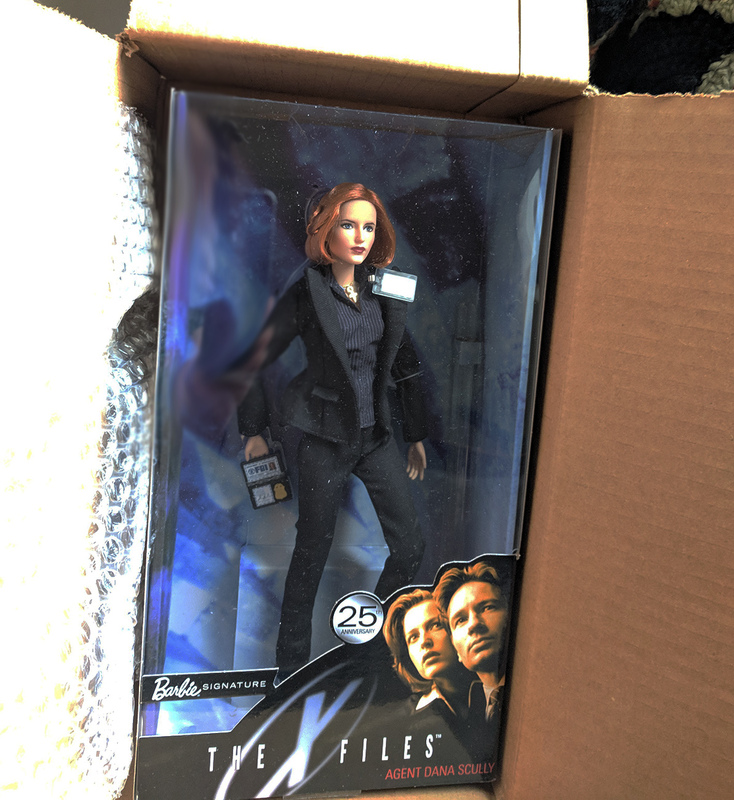 Thought I ordered Mulder too, but I guess I didn't. also my facebook is locked. I'll tell you what. In 13 years of flying I've never seen the airport look like it did. So many people that you couldn't even sit on the tile hallways. It was just surreal and not an experience I'd like to repeat, lol.